Early Marietta – A blog that offers facts, photos, opinions, and commentary about life in the Marietta area over the years. Ohio History Connection – Extensive website of primary resources and online archives. Calendar of events from OHS sites state-wide. 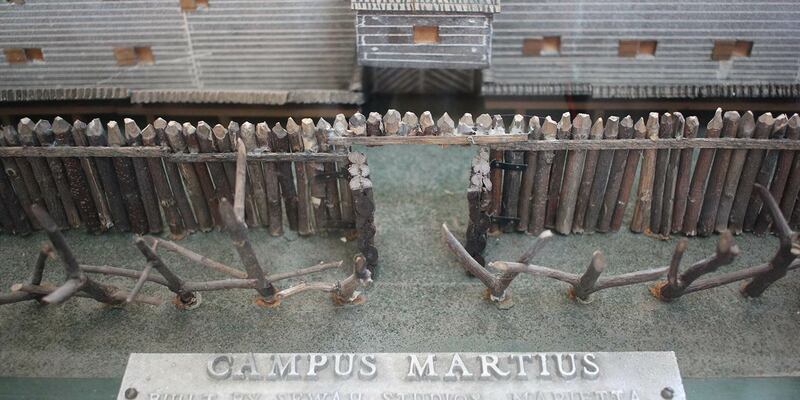 Campus Martius is an Ohio Historical Site, managed by Friends of the Museum. Membership benefits in OHS includes discounted admission at historical sites statewide. 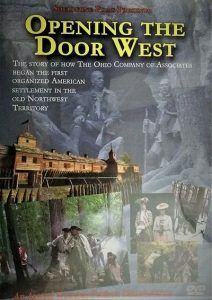 Opening the Door West – Feature length historical documentary tells the story of the Ohio Company of Associates, a group of Revolutionary War officers and soldiers, and how, in 1788, they first opened the door for westward expansion of the new United States. At Marietta, Ohio, they began the first legal, organized American settlement in the old Northwest Territory. Purchase your copy at the website or at our museum gift shop! Sons and Daughters of Pioneer Rivermen – Dedicated to the preservation of river history and the pioneers who travelled it. Check their website for related events. 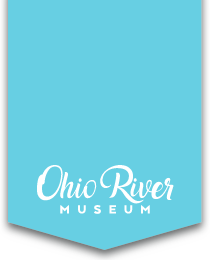 Visit their collection at the Ohio River Museum. Sons of the American Revolution, Marietta Chapter – Events and preservation of Revolutionary War history in our region. Research projects and resources are available at their website plus an event calendar. Washington County Historical Society – Maintains an archive of regional historical documents. Website has multiple links to genealogical and research sites. 346 Muskingum Drive, Marietta. Limited operation hours. Washington County Library of Local History & Genealogy – The best genealogical library within 100 miles. Microfilm, atlases, insurance maps, birth-death-marriage certificates, civil war records, internet access to several genealogical sites, librarians to assist on site. 418 Washington St., Marietta. Washington County Chapter Ohio Genealogical Society – Extensive online records for genealogical research. Washington County cemeteries, burial logs, censuses, directories, articles, and much more.